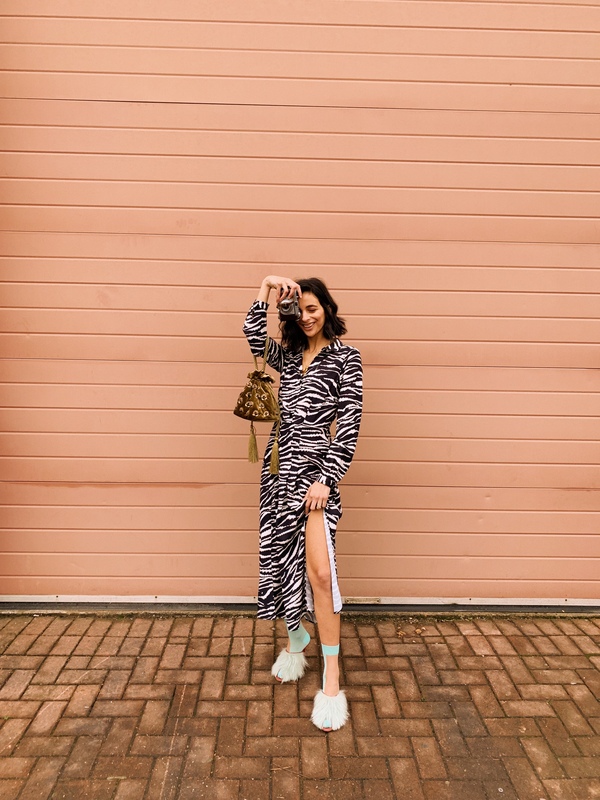 Animal prints are doing the rounds again this season which means, you guys can wear that leopard or zebra print investment piece you bought last season all the way through to 2019! 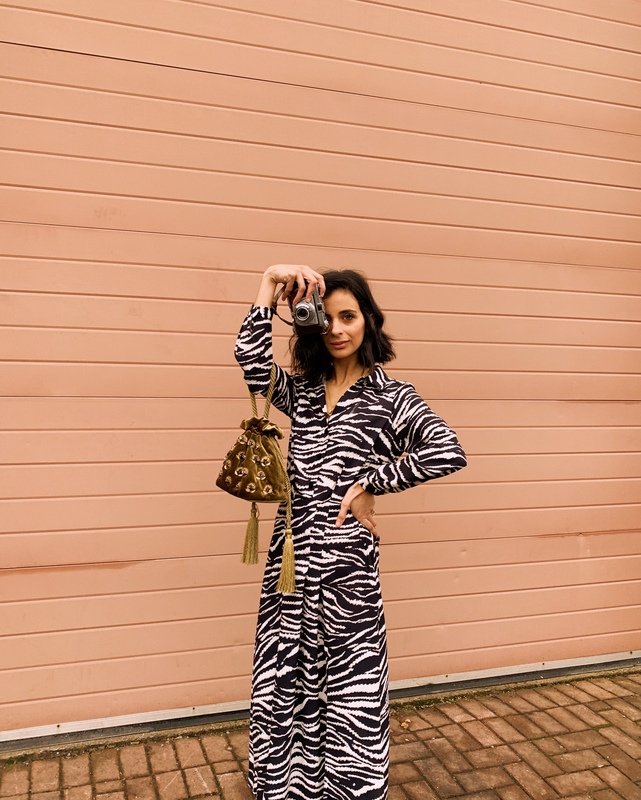 Yup, animal prints are here for that much longer but instead of my usual signature leopard print spots this season I’m opting for a different kind of animal print. The zebra kind. This season the animal prints to look out for is the snakeskin, tiger and zebra kind which was a big hit during the 00’s! 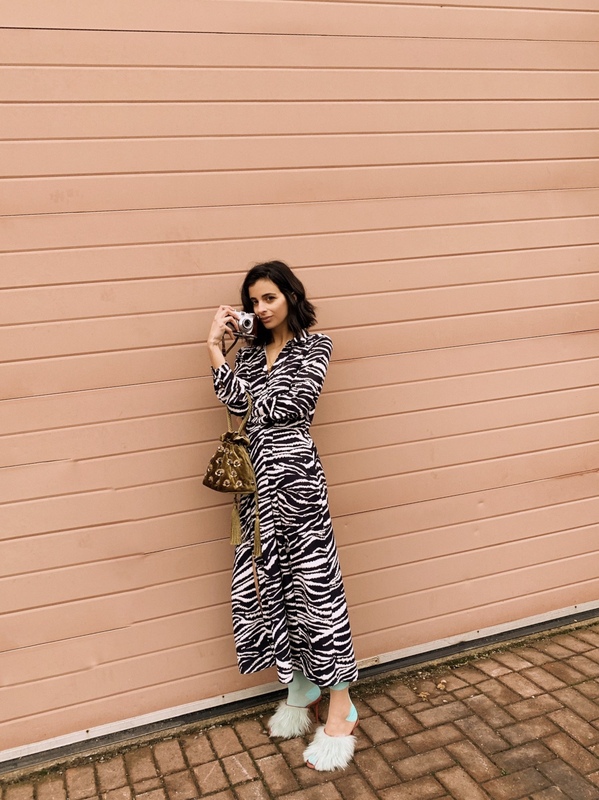 What I love about this Wallis zebra print shirt dress (here) is that it ticks two trends in one. As well as the print, shirt dresses are perfect for taking you from day to night. You can wear it to the office as part of your office uniform and then carry on into the city for an evening date with the girls. The cut is a midi length which hangs nicely so you can easily team it with heels or sneakers and it fits true to size (I’m wearing a UK size 8). I’ve styled it here with my favourite signature look, socks from Hysteria Socks and my Green cashmere Malone Soliuers mules. I’ve teamed it with seasons it colour (which I’ve spoken about here) and it’s super easy to wear and Keeps your feet nice and warm whilst wearing the shoes you want to wear all year round! I’ve pulled and finished the look together with my Mango (here) pouch bag to add a little sass to the outfit. I’ve kept my jewellery to a minimal as the dress does all the talking. This post is in collaboration with Wallis. All photos and styling are that of my own. You can literally wear anything you want and look the bomb!!! Loving the dress my hun. 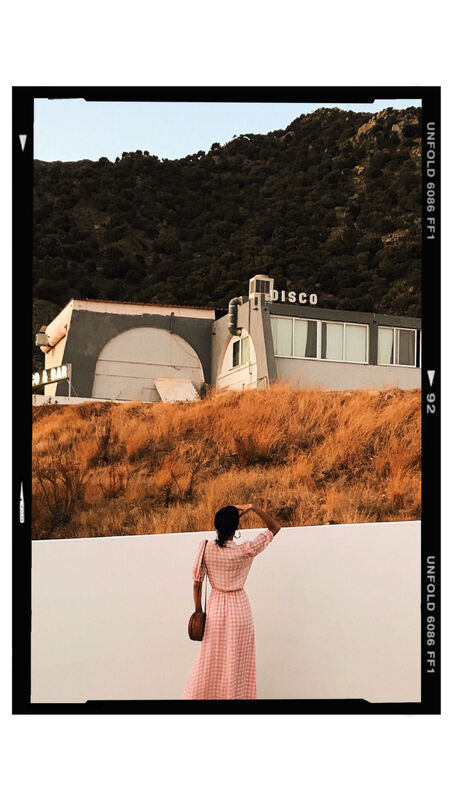 Literally just fallen in love with your style your site EVERYTHING IS JUST SPOT ON! !